Movebank.org is fabulous website that centralizes GPS data of tracked animals. 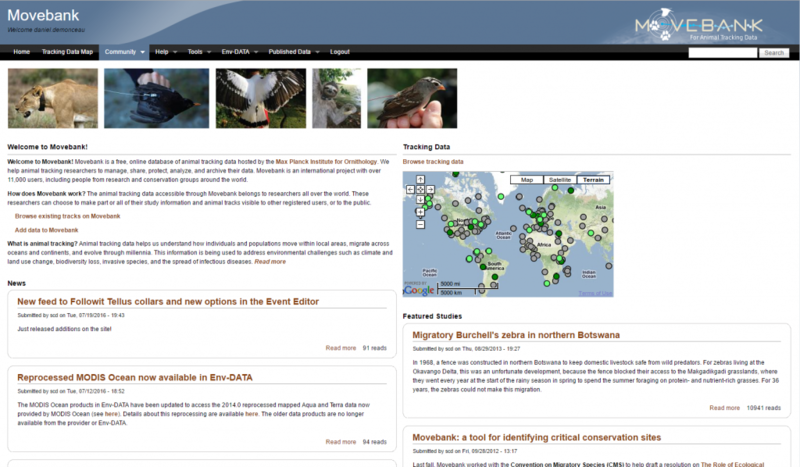 Hosted by the Max Planck Institute for Ornithology, the platform data are accessible to researchers from all over the world to study animal movements ranging from cats and dogs to hooded vulture. We decide to download data related to a Hooded Vulture in the Kruger National Park, South Africa, to illustrate how one could get most of this data. Simply go the Movebank Website on the map and search for Hooded Vulture in the Search Box. Then download the data in csv format. Notice that no height or Z value information is available in the csv. What we’re now interested to extract the positions and the timestamps. Our objective is to learn a lot about the movements of the animals in terms of hunting ground, behavior, and seeing the animated movements in Google Earth. We’re at ease using a database to perform any query we want. So we’re using PostGIS. Here are the steps for our studies. Connect to the database with an admin as we want to enable the PostGIS cartridge. You can now connect with your normal user. Note that the first line set the prompt window in UTF8 mode. We do the same for the psql interface once connected. We’re now ready to import the data coming from the csv file. First, create the table that will welcome the data. We got the column names from the csv file we opened in Excel. We quoted all the names because they are whether reserved keyword or they contain non-acceptable chars such as semicolon, colon, etc. The csv data file contains longitudes and latitudes. We need to create a specific geom field if we want to perform geographic processing in order to analyse the movement and if we want to see some results on a map in QGIS. The next step is to connect the consecutive points with each other. The function used to connect points is ST_MakeLine. The thing is that we first classify the points based on the timestamp and then we connect each consecutive point. The best way to performit is to loop through the table. We do that using the following PL/SQL script. Notice how we focus on the tag-local-identifier 139251. In fact, the csv file we downloaded contains several individuals and we want to focus only on one. A clean job involves setting the correct SRS and indexing the data. For information, we create a new field with the length of each segment. All the previous jobs were done to make it possible to perform statistics on the data and to make the map using QGIS. How many positions do we have? What is the total distance covered during the study time and based on the GPS data? sum(ST_Length(geom::geography))/1000::double precision as total_length FROM hooded_vulture_lines GROUP BY EXTRACT(YEAR FROM "from-timestamp"), EXTRACT(MONTH FROM "from-timestamp"), EXTRACT(DAY FROM "
These results are not surprising as Hooded Vultures can travel as far as 150km a day to find food. And finallly, we want to know the extreme points: Nothernmost, Southernmost, Easternmost and Westernmost point as well as the centroid of the point cloud. We store these results in a separate table. What we can do with all these analysis is to put them on the map (using QGIS). The hooded vulture we’re tracking stays more or less in the same area all the time (end 2014 to mid-2016). The crowdest area is roughly an area of 40km in length and 25km in width with direction NW-SE, except for some longer journeys to the extreme points. Up to now we were focused on statistics and situational facts. 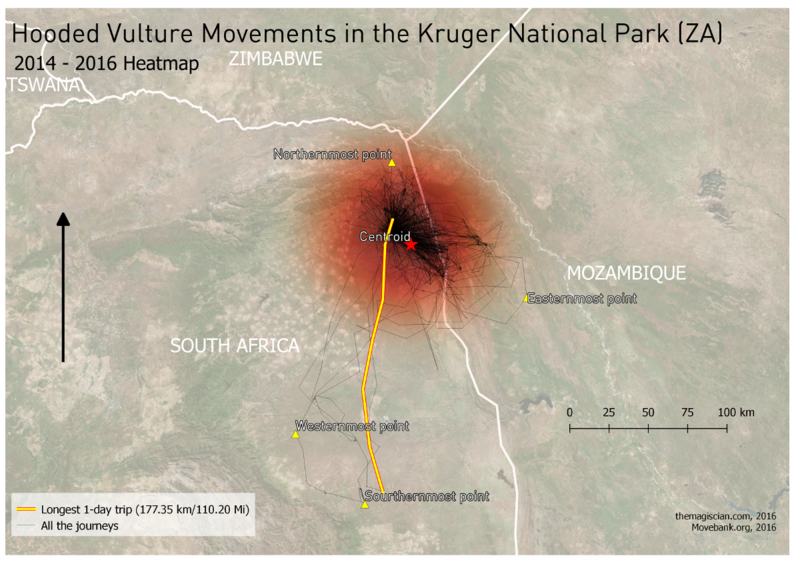 What about creating an animation in Google Earth and study the behavior of the hooded vulture? There are several ways of getting a KML file from Movebank.org. The first being to download directly the data in KML format (instead of the CSV as we did). The ogr2ogr utility can extract PostGIS data and convert them into a KML file. But the problem with these solutions is that they do not include the <TimeStamp><when> tags which are necessary to see animations in GE. Working with these files to get them in shape is not an easy matter so we kept the simplest solution: creating our tags directly from an SQL query. It looks like this. We include in the response the needed tags and we format the date and time in a by GE readable format. Notice how we add the Z coordinate to 30 in order to have an altitude value. To not forget are to add the leading zeros in the month and day number (using the LPAD). the \g indicates we’re storing the result in the hooded_vulture_za_path.kml file. Our KML is not ready to be processed by Google Earth yet. We need to add the headers and the footers. Paste this into the file at the beginning. Notice we use a custom symbology: a hooded vulture clipart name hooded_vulture-icon with the path specified in the href. Also use the checkHideChildren value for avoiding having all the 9680 elements listed in he legend of GE. Paste the footer part in the file and save. If the KML is well formed, Google Earth should directly open the animation pane. Adjust the options (reading speed, time interval, etc.) and enjoy the animation! This video was created with the Movie Maker feature in Google Earth. Analyses. What we can see is that the bird is flying almost every day over the valley of the Shingwedzi River. Most of his food can be found in this area assumably. Also interesting, the vulture stays one day West of the study area, and one day East as it would alternate his sleeping place. The distance between these points is approximately 50 km. This article shows us how to exploit data coming for the valuable Movebank.org website. People are sharing GPS data about their animal friends and getting the most out of the data teaches us a lot. 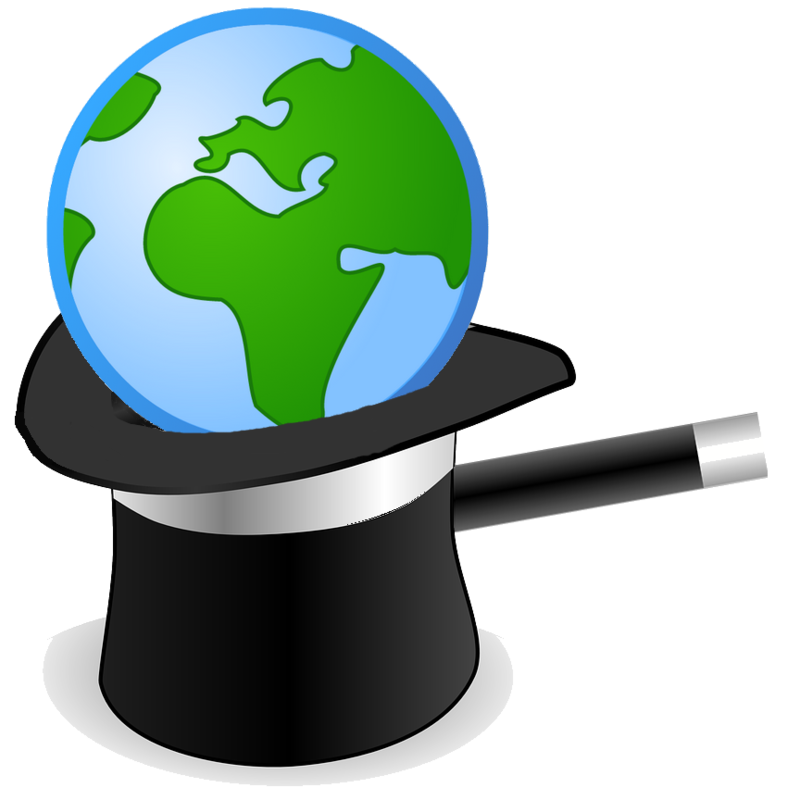 A tremendous amount of statistics can be done and making a Google Earth animation shows us its movement behavior. All of this is possible using ETL techniques and handling tools such as PostGIS, QGIS and Google Earth.